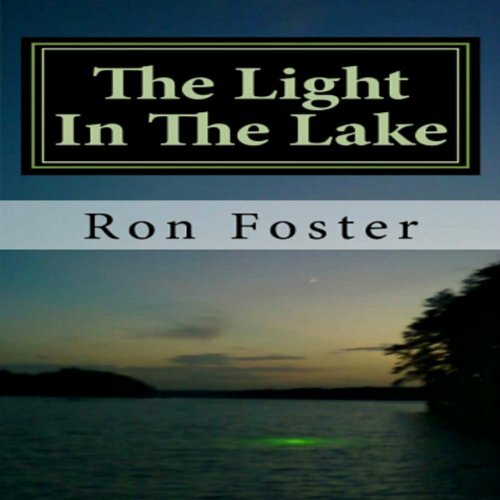 Showing results by author "Ron H. Foster"
A solar storm has just hit the world causing a EMP event. A emergency manager visiting Atlanta GA must find his way back home after this electromagnetic pulse has stranded him away from his vehicle and his beloved "bug out bag". With 180 miles to go to his destination, David must let his street smarts and survival skills kick in as food and water becomes scarce and societal breakdown proceeds at an unrelenting pace. 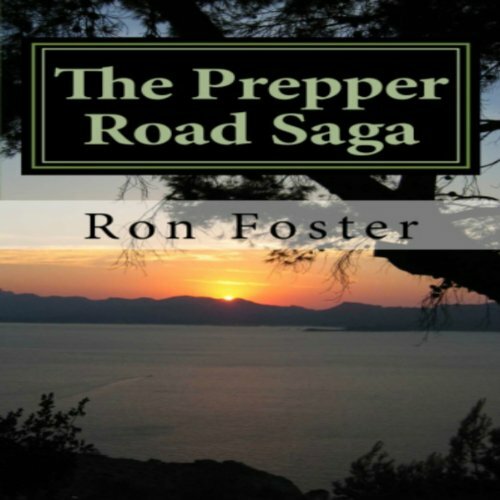 Book three of the Prepper Trilogy finds our band of refugees from a solar storm safely moved into a several lake cabins and trying to work on their short term and long term survival. 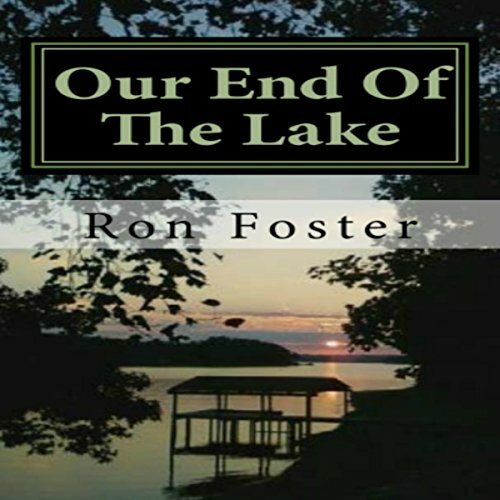 The lake is a beautiful place for a survival retreat, but is it safe with roving groups of lake residents all looking for what meager food resources remain after a EMP event has shut down society as we know it. Can society be recreated and restarted here, or will starvation and anarchy take over?